A day after Gerald Wallace’s unassuming turn as the first Bobcat to play in an All-Star game bored me to the point of not bothering to blog about it, we have a new development in the pending sale of the Bobcats. 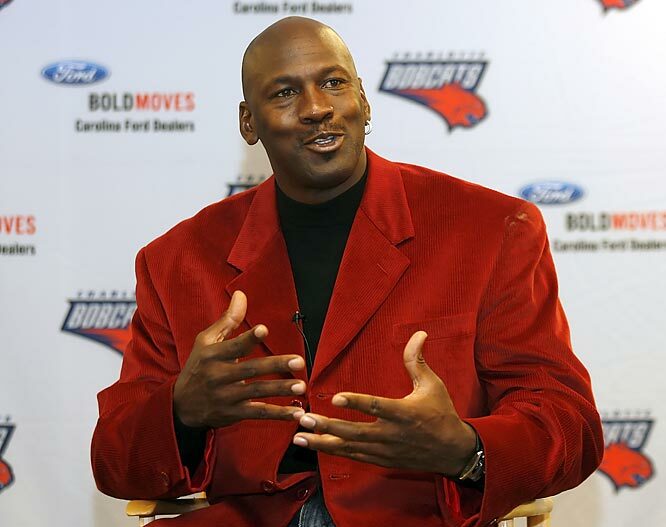 After Monday evening’s practice, Larry Brown confirmed to the media that Michael Jordan is intent on putting together a proper group and offer to buy the Charlotte Bobcats. This is not at all surprising; Jordan has indicated his desire to become majority owner in the past. As we’ve learned about former Houston Rockets president George Postolos and his bid to buy the team in recent months, we’ve also learned that there is some sort of agreement in place which allows Jordan some time to be able to match any bid that current owner Bob Johnson might find acceptable. 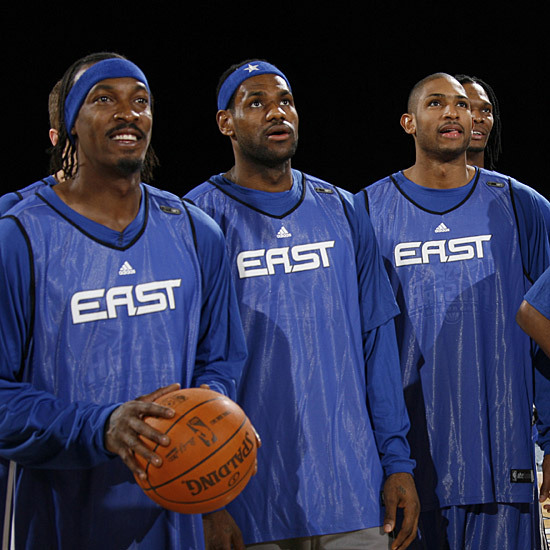 At All-Star weekend, NBA Commisioner David Stern confirmed that serious negotiations were underway, and that the team would likely be sold within 60 days. The only missing piece, as I noted, was some confirmation that Jordan was assembling a group/offer to compete with Postolos’ bid. And now we have it. Don’t think this was just an offhand comment by Brown, either. Jordan has reportedly declined interview requests by the Observer regarding the subject (as has Postolos) but clearly wanted to pass word on at this point. One would have to assume that Jordan is pretty far along in his quest to put together a bid if he’s allowed Brown to make these comments to the media. The thing that’s still unclear to me is the exact nature of the agreement that is allowing Jordan time to match Postolos’ bid. Can Postolos come over the top with another offer? This is huge stuff in regards to the future of the franchise. Postolos would reportedly clean house in the front office. 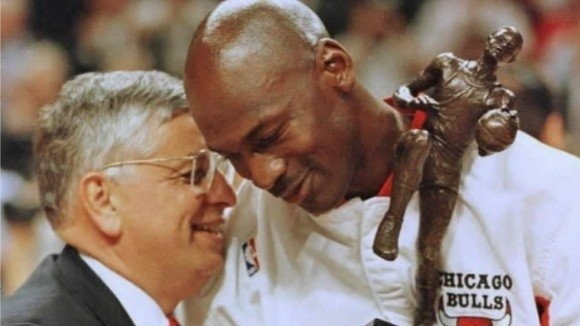 Jordan, current GM Rod Higgins and coach Larry Brown would all be gone. Prior to the trade for Steven Jackson and the Bobcats’ ascension into the playoff race over the past couple of months, most Cats fans would have welcomed such news, even if it meant blowing up the roster. But with the team headed in the right direction on the court, continuity sounds pretty good right now.